Earthy Mama: Is Bigfoot Real? This statue always gives me a smile. 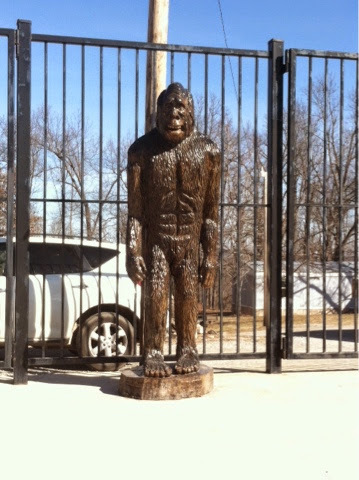 It is located on State Hwy 5 on the line of Missouri and Arkansas. 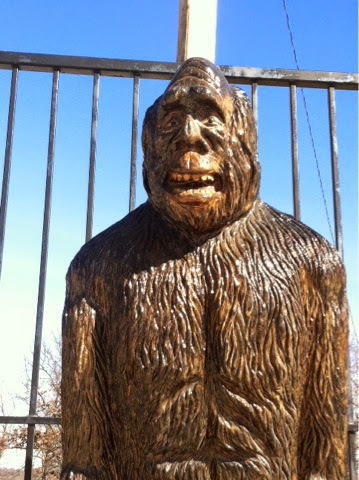 There is a man near my home town that swears he seen Bigfoot up close and personal. 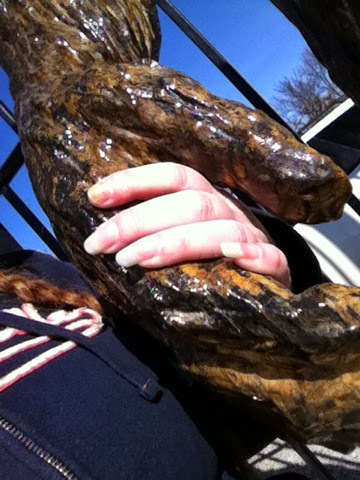 He hand carved this statue of what he saw. So do you believe?